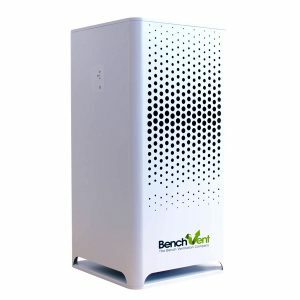 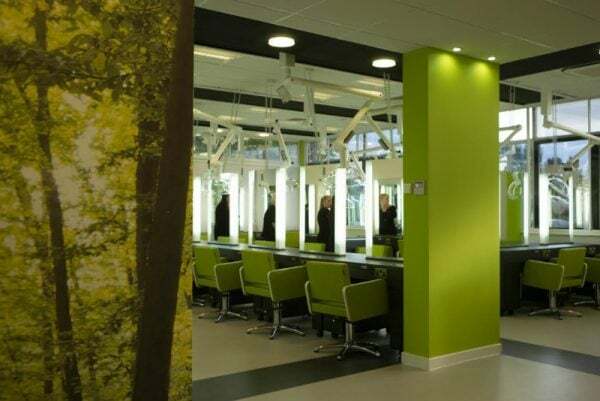 The removal of potentially harmful odours and particles from with the Hair Salon. 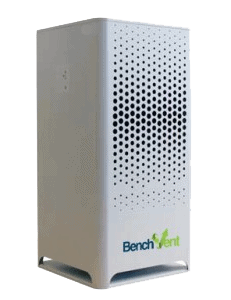 Prolonged exposure to the above can cause headaches, breathing difficulties, nausea and skin difficulties to name just a few, representing the need for adequate air filtration systems. 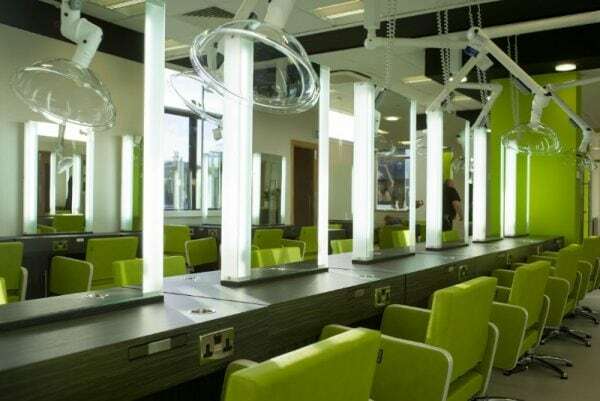 We use a range of digital extraction units that filter the air through large labyrinth particle filters and carbon filters and returns the cleaned air back into the room with minimal loss of air temperature. 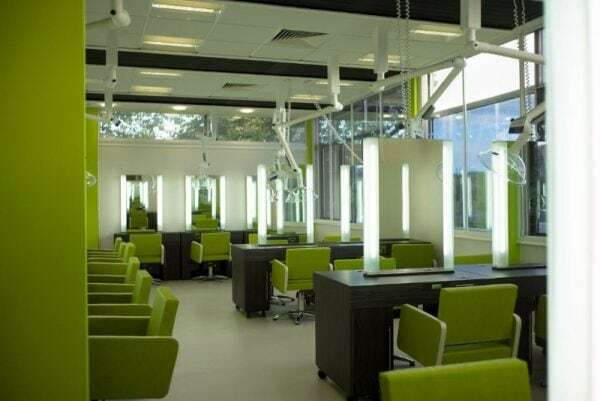 The arms are discreetly mounted to the roof or walls via brackets and are easily moved into position over the clients head and are neatly moved out of the way when not in use.. With a flexible and user friendly design, they’re manipulated into position over the client by the stylist prior to commencing the treatment. 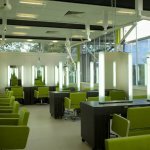 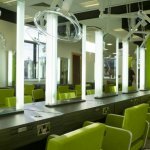 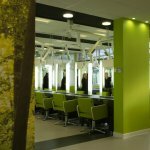 Does your school or college offer hair and beauty training courses? 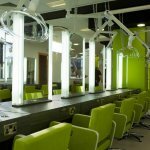 If so, get in touch with us today for completely free advice on how our cost effective air extraction solutions can benefit your learning environments.